Well maintained 3,000 sq. ft. home featuring 3 bdrms, 2.5 bath and double garage. 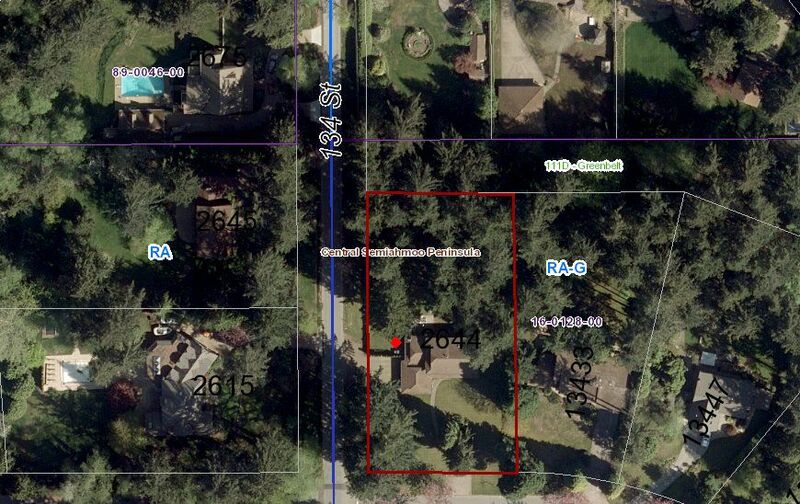 Property backs onto park like setting for privacy. Chantrell Elementary and Elgin Park Secondary school catchment. Live here now and build your dream home in the future!